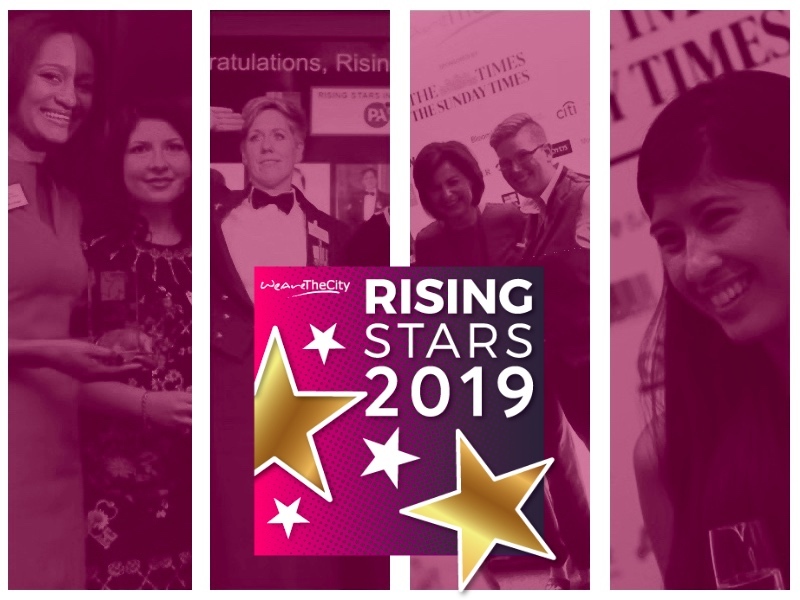 WeAreTheCity’s Rising Star Awards are now in their fifth year. 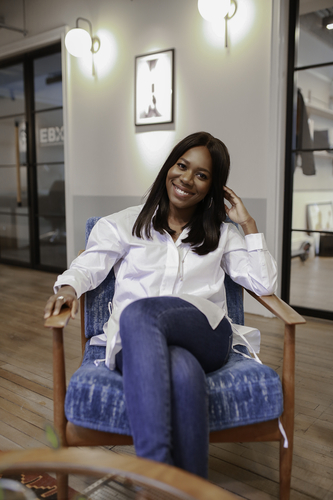 We spoke with Elizabeth Uviebinene, who won a 2018 Rising Star Award in PR, Communications & Marketing. 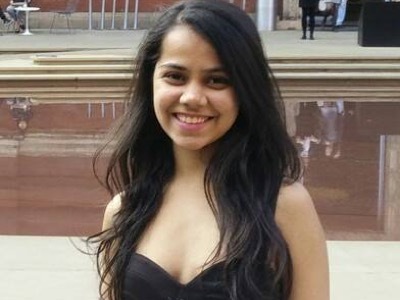 I graduated from The University of Warwick with a Politics and International relations degree in 2013 and did internships to explore what I really wanted out of a career. After a Communications internship at Deutsche Bank I knew I had found my calling. I started HSBC UK as a Marketing Officer in 2014 where I worked on local marketing campaigns, a creative and strategic role focused on driving sales and developing the brands reputation on a local level. I write about work, business and personal development for publications such as Elle, the Financial Times and Guardian Labs. I love producing work that is on-the-pulse and stays ahead of the curve and this year, I was recognised by The Dots as a woman ‘Redefining the Creative Industry’. At first, it was a total shock. I didn’t think I’d win so I felt grateful, proud and excited. Since winning the Rising Star award, I’ve become the co-author of a book called ‘Slay In Your Lane’, written with my best friend. Our aim was to start a movement that would amplify the voices and increase the visibility of black women in the UK. It was a crazy few months of interviews, photoshoots, TV/Radio appearances for example with BBC Breakfast, Elle, Vogue, The Times and The Guardian to name a few. We had high hopes for the book, but even we didn’t expect it to go as big as it did and spark so many conversations over the summer of 2018, so much so I had to leave my marketing role to be available for the the publicity run and book tour. We’ve spoken at roughly 50 events, from City Hall with the Mayor of London, to bookshops in Edinburgh and Nigeria, to a Primary School in Hackney, and recently went to Amazon’s head office in Luxembourg. We finished off 2018 with a Marie Claire Future Shaper award and The Groucho Maverick Award. Network with all the nominees, be interested and curious about them and their work. It’s important to build authentic relationships with people. Work on your personal brand. Whether you’re a graduate or a professional with years of experience, being able to hone in on your personal brand is vital as you progress in your career. When you have a successful brand, you are clear about who you are and how to play to your strengths. When people are considering who should lead a particular project or who to promote, being at the forefront of their minds by having a strong and consistent personal brand will propel you forwards and make you stand out in a competitive sea of professionals. Work out your ‘why’. I felt more empowered in my career when I thought about what I wanted out of life as a whole. My ‘why’ comes down to being able to bring diverse perspectives together to challenge conventions and redefine the status quo.